Mmmmm, donuts. 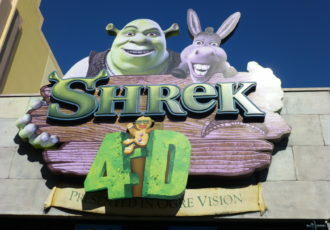 Who doesn’t love ‘em? 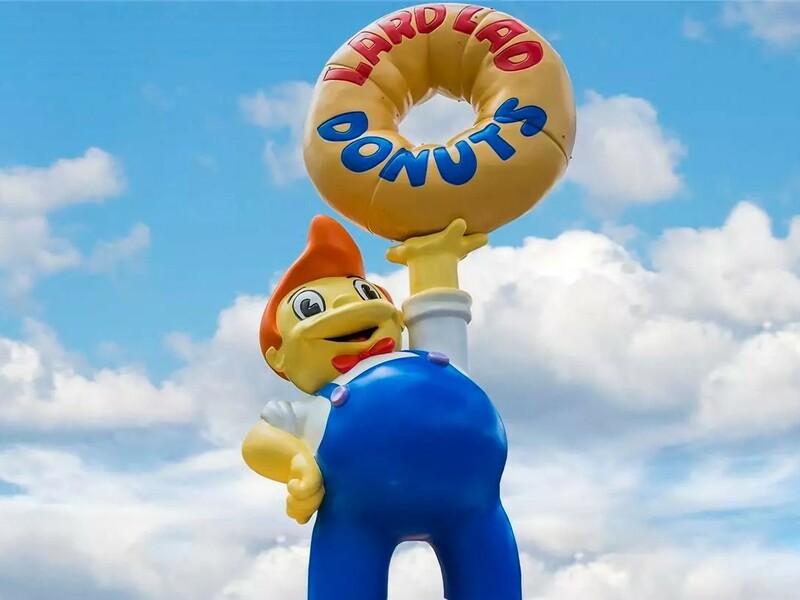 Towering over the landscape on Fast Food Boulevard is Springfield’s favorite purveyor of sweet circular treats. Lard Lad is pulling double duty to make a multitude of his cooked cake confections. 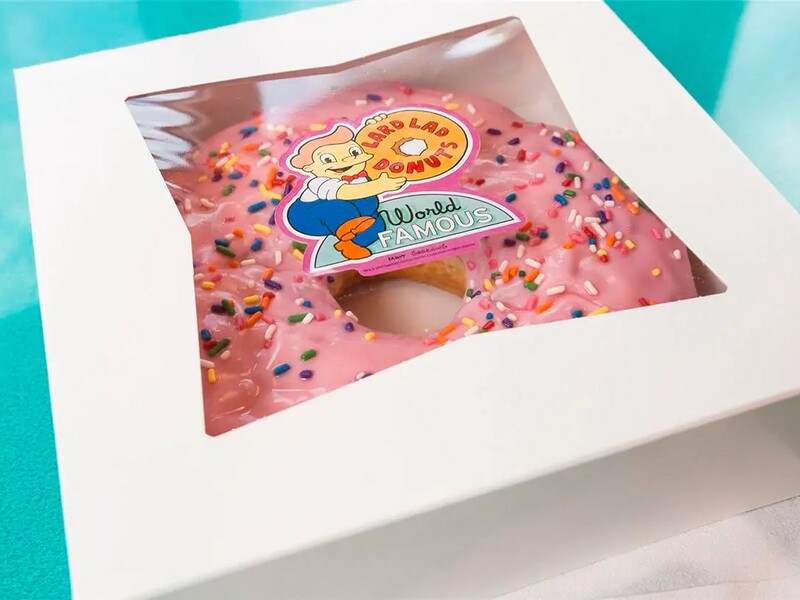 Here you’ll find giant pink-iced donuts, Brain Freezin’ D’oh-Nut Sundaes, delectable cupcakes, and more.